I haven’t been round here much this month, apologies. I guess we’ve all been too busy with the everyday. 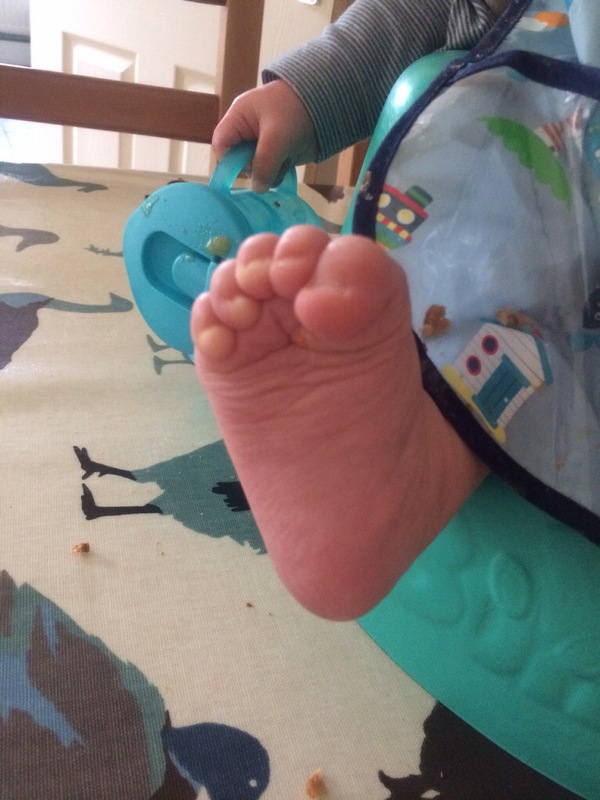 I just had to share this picture of some tiny toes though. I see them scrunched up like this several times a day, when Alexander is concentrating on something; eating, or playing. 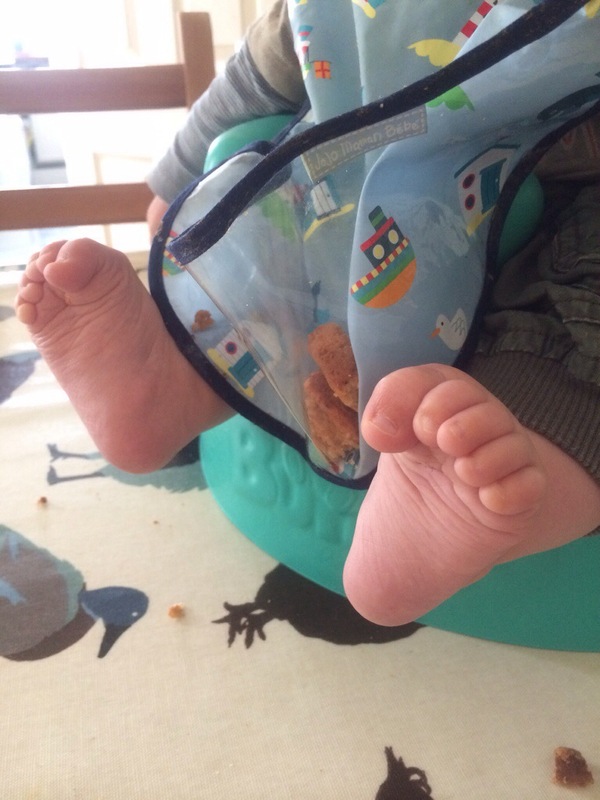 This entry was posted in Alexander, Photo and tagged alexander, baby feet, tiny toes. Bookmark the permalink.